Congratulations to April P., winner of the tour prize and to Read Your Writes Book Reviews, the host winner. Goddess Fish Promotions is organizing a Virtual Book Blast Tour for SECRET BLEND by Jennifer Bramseth, a Contemporary Romance available June 8. The Book Blast Tour will take place on Monday, June 8. This tour will not include interviews or guest blogs; however, a blurb, excerpt and author bio will be provided to every host for inclusion on their blog. An epub and Mobi version of the book is available for review. Jennifer will be awarding a $25 Amazon/BN GC to a randomly drawn winner via rafflecopter during the tour, and a $25 Amazon/BN GC to a randomly drawn host. 18: "Books That Believe in Happily Ever After"
Congratulations to Martha L, winner of the tour prize. 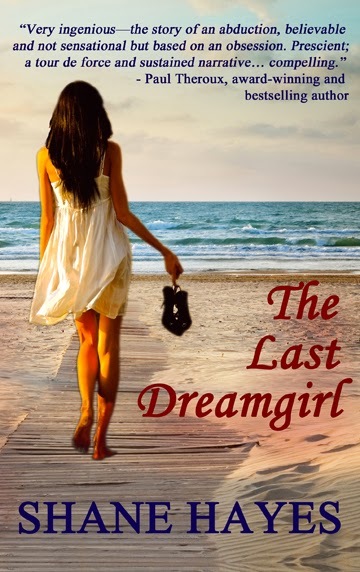 Goddess Fish Promotions is organizing a Virtual Blurb Blitz Tour for The Last Dreamgirl by Shane Hayes, a psychological suspense available now from Drake Valley Press. The tour will run July 6 – July 31, and this tour will not include interviews or guest blogs; however, a blurb, excerpt and author bio will be provided to every host for inclusion on their blog. A copy of the book is available for review via Smashwords in conjunction with a promo post. Shane Hayes will be awarding a $20 Amazon or Barnes and Noble GC to a randomly drawn winner via rafflecopter during the tour. July 30: Archaeolibrarian - I dig good books! Congratulations to Diane E., winner of the tour prize and to Laurie's Thoughts and Reviews, the host winner. 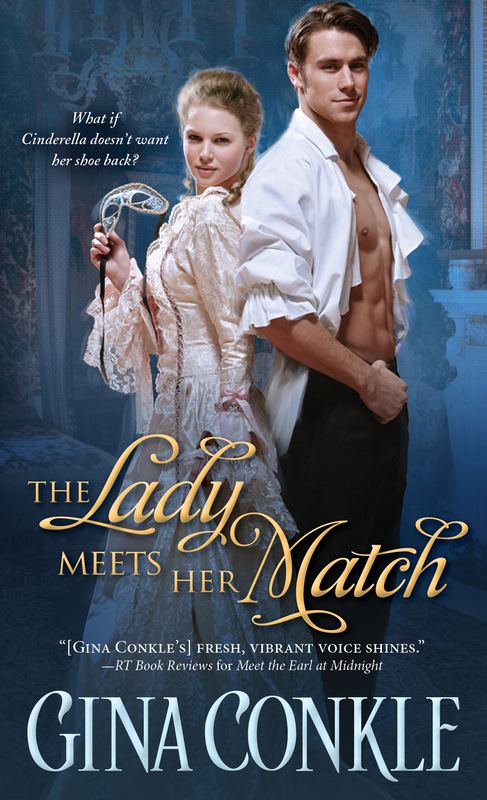 Goddess Fish Promotions is organizing a Virtual Blurb Blitz Tour for The Lady Meets Her Match by Gina Conkle, a historical romance available now from Sourcebooks. The tour will run July 6 – July 31 and this tour will not include interviews or guest blogs; however, a blurb, excerpt and author bio will be provided to every host for inclusion on their blog. No reviews are requested for this tour. Gina Conkle will be awarding a $25 Amazon or Barnes and Noble GC to a randomly drawn winner via rafflecopter during the tour, and a $25 Amazon or Barnes and Noble GC to a randomly drawn host. Rough-around-the-edges Cyrus Ryland rose from humble origins to become England’s wealthiest citizen and most eligible bachelor. Called the King of Commerce, he thinks nothing of marriage until he hosts a masked ball and discovers an alluring woman hiding in his study. After one dance the lady vanishes, leaving behind a single shoe. The hunt is on, but finding her is only half the battle. July 15: Archaeolibrarian - I dig good books! Congratulations to Cali M., winner of the tour prize. Goddess Fish Promotions is organizing a Virtual Book Tour for Unlikely Allies by C.C. Koen, a contemporary romance available June 13. The tour will run July 20 – July 31 and C.C. Koen is available for guest post and interviews. No reviews are requested for this tour. C.C. Koen will be awarding a $10 Amazon or Barnes and Noble GC to a randomly drawn winner via rafflecopter during the tour. Rick Stone’s rule: bed them don’t wed them. Running a multi-billion dollar business doesn’t leave him with much time to do anything else, particularly with an overbearing grandfather breathing down his neck. But when a man works hard, he needs to play even harder. Voted America’s most eligible bachelor, Rick doesn’t have any problems getting women into his bed—except one. Two auburn beauties stumble into his life. One will break his heart. The other—heal it. Will he love or leave them? July 29: Archaeolibrarian - I dig good books! Congratulations to Alan S., winner of the tour prize and to Independent Authors, the host winner. 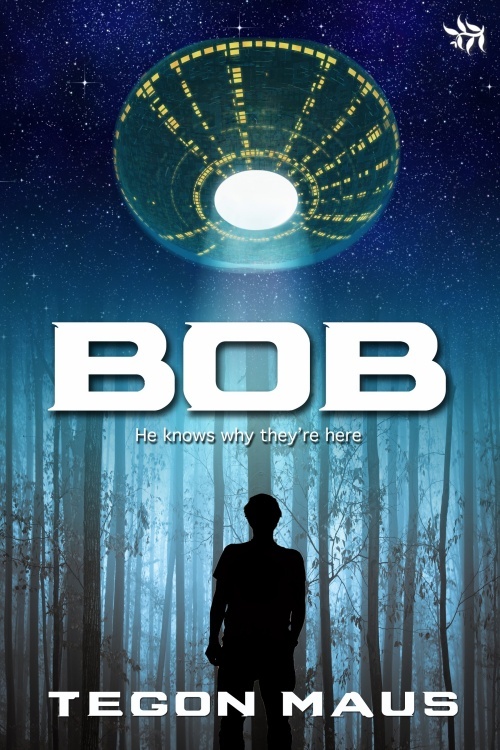 Goddess Fish Promotions is organizing a Virtual Book Tour for BOB by Tegon Maus, a soft Sci-Fi available now from Tirgearr Publishing. The tour will run July 6 – July 17 and Tegon Maus, is available for guest post and interviews. A PDF, mobi and epub copy of the book is available for review in conjunction with a guest post or interview. None of which filled me with the fear, the trepidation... the anguish of five little words that still haunted me today... "Is okay. I have cousin." July 17: Archaeolibrarian - I dig good books! Congratulations to Mary Ann C., winner of the tour prize and to BooksChatter, the host winner. 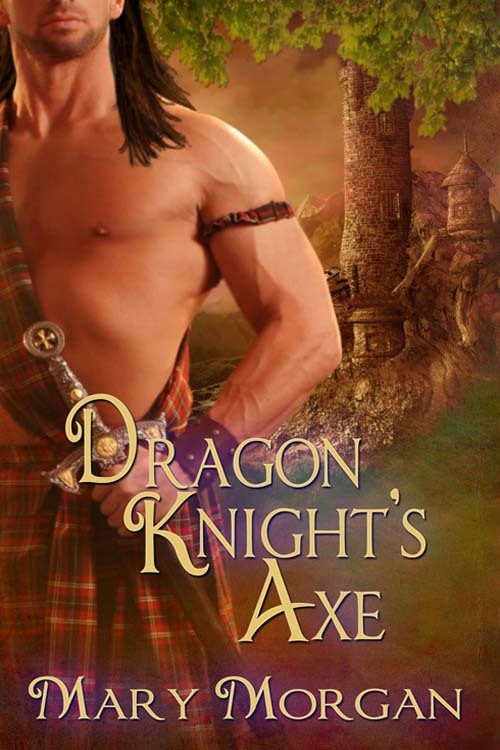 Goddess Fish Promotions is organizing a Virtual Blurb Blitz Tour for Dragon Knight's Axe by Mary Morgan, a Scottish Paranormal Time-travel available June 26 from The Wild Rose Press. The tour will run July 6 - July 17, and this tour will not include interviews or guest blogs; however, a blurb, excerpt and author bio will be provided to every host for inclusion on their blog. A PDF copy of the book is available for review in conjunction with a promo post. Mary Morgan will be awarding a $25 Amazon/BN GC to a randomly drawn winner via rafflecopter during the tour, and a $25 Amazon/BN GC to a randomly drawn host. Congratulations to Dahlia D., winner of the tour prize. 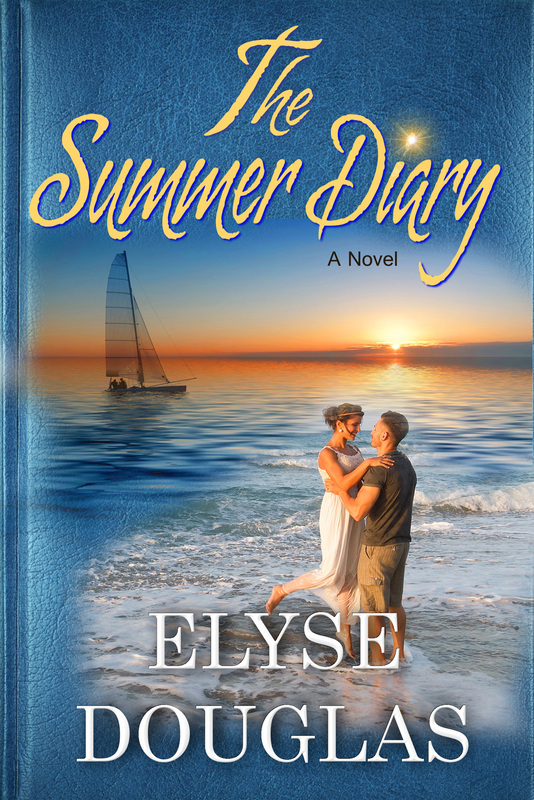 Goddess Fish Promotions is organizing a Virtual Blurb Blitz Tour for The Summer Diary by Elyse Douglas, a Contemporary Romance available now. The tour will run July 6 - July 31, and this tour will not include interviews or guest blogs; however, a blurb, excerpt and author bio will be provided to every host for inclusion on their blog. A PDF and mobi copy of the book is available for review in conjunction with a promo post. Elyse Douglas will be awarding a $50 Amazon/BN GC to a randomly drawn winner via rafflecopter during the tour. After her best friend and husband are killed in an airplane crash, a young woman finds her best friend’s diary and learns that she was secretly in love with another man, a soldier. Determined to find the secret lover, Keri sets off on a journey and discovers the key to her destiny. July 10: Musings of the Book-a-holic Fairies, inc.
July 13: Archaeolibrarian - I dig good books! Congratulations to Mary P., winner of the tour prize. 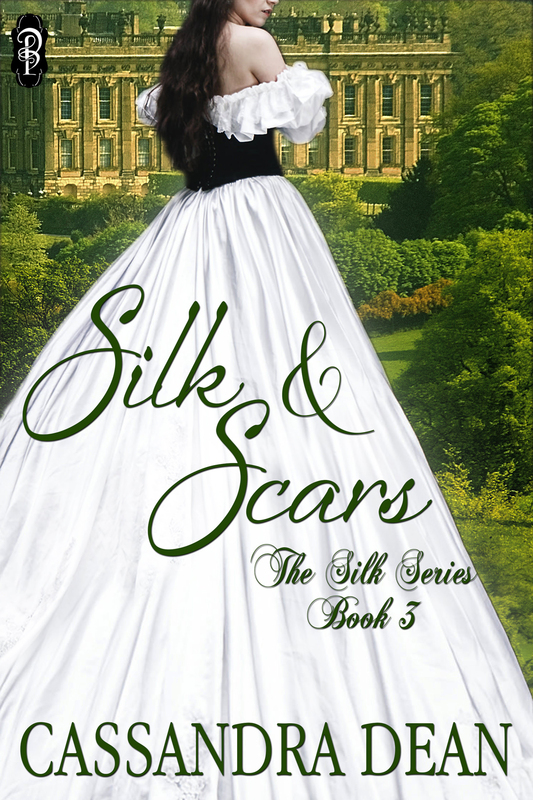 Goddess Fish Promotions is organizing a Virtual Book Tour for Silk and Scars by Cassandra Dean, a sweet early Victorian romance available June 2 from Decadent Publishing. The tour will run July 27 - July 31, and Cassandra Dean is available for guest post and interviews. A copy of the book is available for review in conjunction with a guest post or interview. Cassandra Dean will be awarding an ebook copy of either Silk and Scandal or Silk and Scorn, a signed Silk and Scars postcard and Silk and Scars magnet (International giveaway) to a randomly drawn winner via rafflecopter during the tour. Goddess Fish Promotions is organizing a Virtual Book Tour for Myth and Magic by Mae Clair, a Romantic Suspense available June 9, 2015 from Lyrical Press. The tour will run October 19 - 23, 2015, and Mae is available for guest post and interviews. A watermarked PDF copy of the book or a preapproved NetGalley widget is available for review by request in conjunction with a guest post or interview. Mae will be awarding a $15 Amazon or B/N GC to a randomly drawn winner via rafflecopter during the tour, and a choice of her contemporary romantic mystery, ECLIPSE LAKE (available in pdf or mobi) or her romantic adventure novella, SOLSTICE ISLAND (available in pdf or mobi), to a randomly drawn host. Congratulations to Linda T., winner of the tour prize and to Romorror Fan Girl, the host winner. 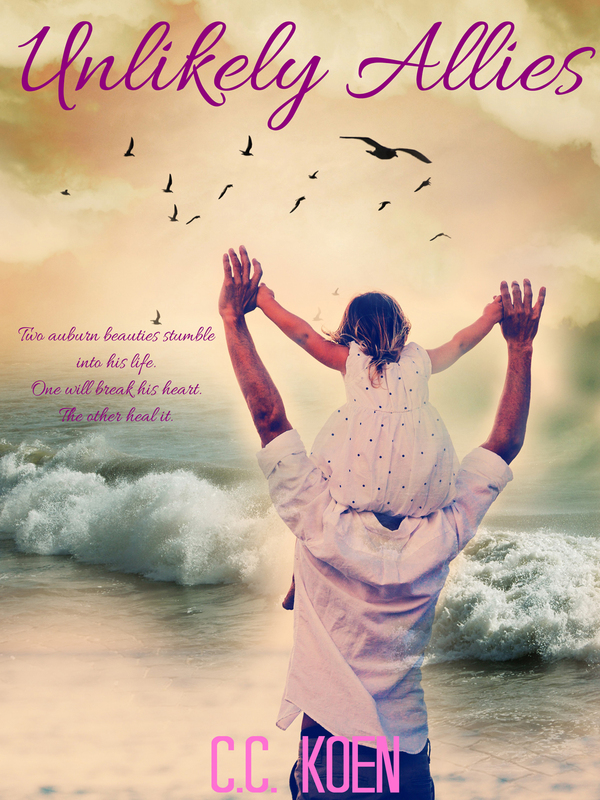 Goddess Fish Promotions is organizing a Virtual Book Tour for The Day of the Wave by Becky Wicks, a Contemporary Romance available now. The tour will run July 13, 2015 to August 7, 2015, and Becky is available for guest post and interviews. A ePub and Mobi copy of the book is available for review in conjunction with a guest post or interview. Becky will be awarding a $50 Amazon or B/N GC to a randomly drawn winner via rafflecopter during the tour, and a $25 Amazon or B/N GC to a randomly drawn host. Torn apart by the tragedy. Thrown back together ten years later by destiny... Isla and Ben were just sixteen when the Boxing Day tsunami ripped through their beach resort in Thailand. Just days after forming a life-changing bond, both were missing and presumed dead. 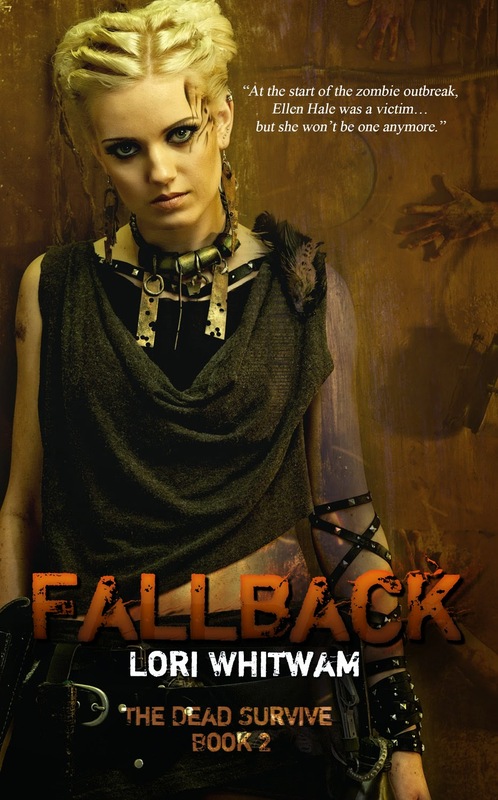 Goddess Fish Promotions is organizing a Virtual Blurb Blitz Tour for Fallback: The Dead Survive, Book 2 by Lori Whitwam, a zombie/post-apocalyptic available June 30, 2015 from Limitless Publishing. The tour will run July 6 - 31, 2015, and this tour will not include interviews or guest blogs; however, a blurb, excerpt and author bio will be provided to every host for inclusion on their blog. A copy of the book will be available soon in June for review. Lori will be awarding one prize pack consisting of $25 Amazon/BN GC, plus a signed print copy of Fallback, as well as bookmarks and magnets (international) and a $10 Amazon or B/N GC to a randomly drawn host. July 28: Archaeolibrarian - I dig good books! Congratulations to Rita W., winner of the tour prize and to BookChatter, the host winner. 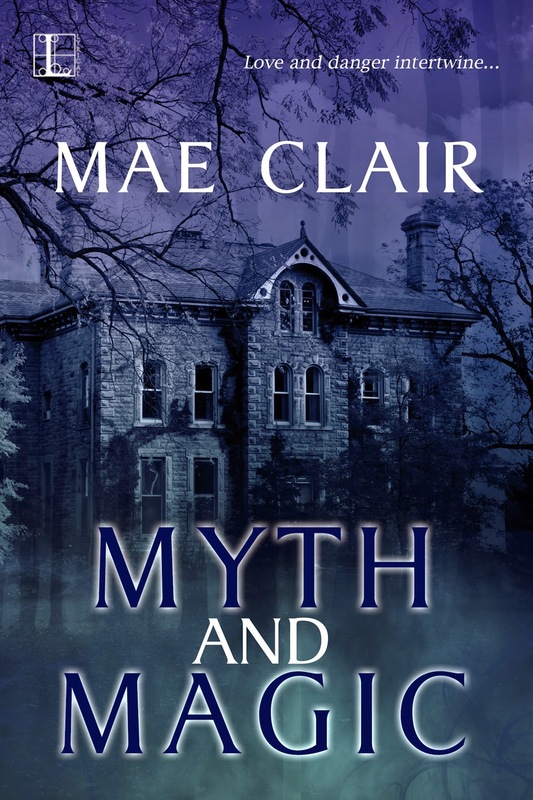 Goddess Fish Promotions is organizing a Virtual Blurb Blitz Tour for Myth and Magic by Mae Clair, a Romantic Suspense available June 9, 2015 from Lyrical Press. The tour will run June 22, 201 to July 10, 2015, and this tour will not include interviews or guest blogs; however, a blurb, excerpt and author bio will be provided to every host for inclusion on their blog. A watermarked PDF copy of the book is available for review by request. Mae will be awarding a $15 Amazon or B/N GC to a randomly drawn winner via rafflecopter during the tour, and an ecopy of any title from her back list to a randomly drawn host. Congratulations to Victoria A., winner of the tour prize and to Natural Bri - Pursuits of Life , the host winner. 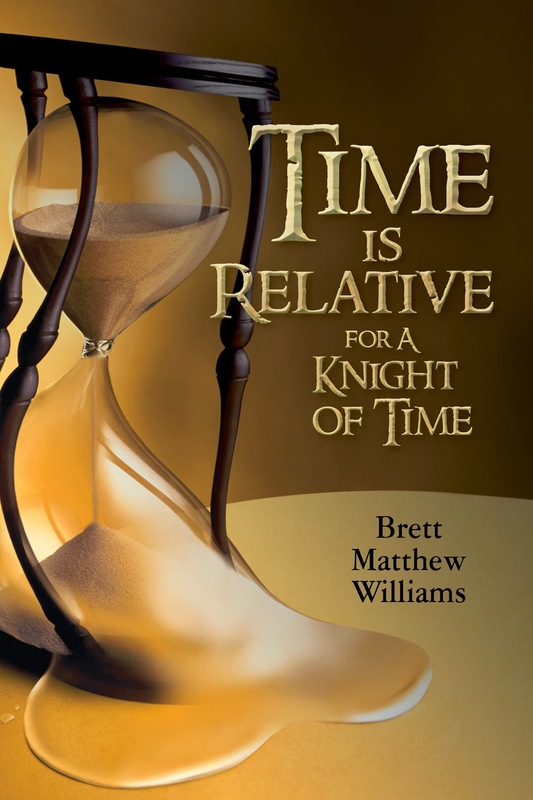 Goddess Fish Promotions is organizing a Virtual Book Tour for Time is Relative for a Knight of Time by Brett Matthew Williams, a fantasy fiction available now from CreateSpace. The tour will run July 6 – July 24, and Brett Matthew Williams is available for guest post and interviews. A PDF copy of the book is available for review in conjunction with a guest post or interview. Brett Matthew Williams will be awarding a $50 Amazon or Barnes and Noble GC to a randomly drawn winner via rafflecopter during the tour, and a $20 Amazon or Barnes and Noble GC to a randomly drawn host. Congratulations to Betty W., winner of the tour prize and to The Reading Addict, the host winner. 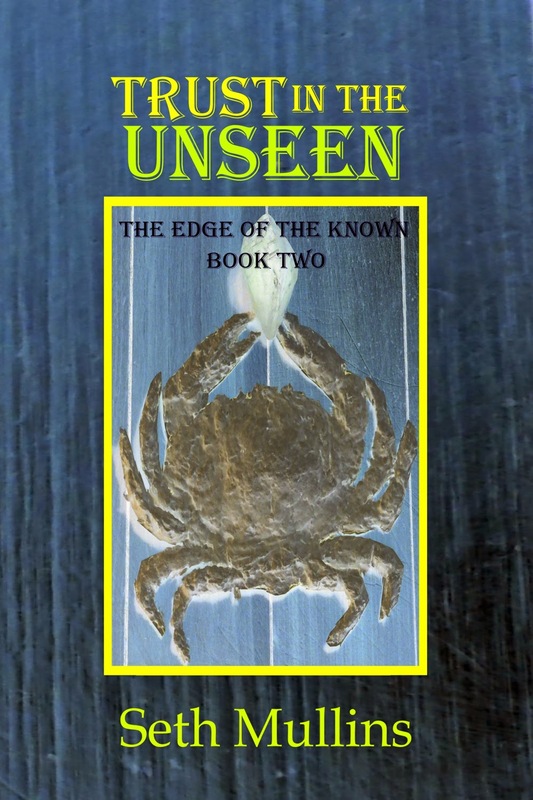 Goddess Fish Promotions is organizing a Virtual Blurb Blitz Tour for Trust in the Unseen by Seth Mullins, a romance/metaphysical fiction available now. The tour will run June 22 - July 24, and this tour will not include interviews or guest blogs; however, a blurb, excerpt and author bio will be provided to every host for inclusion on their blog. A PDF copy of the book is available for review in conjunction with a promo post. Seth Mullins will be awarding a $25 Amazon/BN GC to a randomly drawn winner via rafflecopter during the tour, and a $25 Amazon/BN GC to a randomly drawn host. June 26: 3 Partners in shopping, Nana, Mommy, and Sissy, Too! Congratulations to Peter G., winner of the tour prize and to Queen of All She Reads, the host winner. 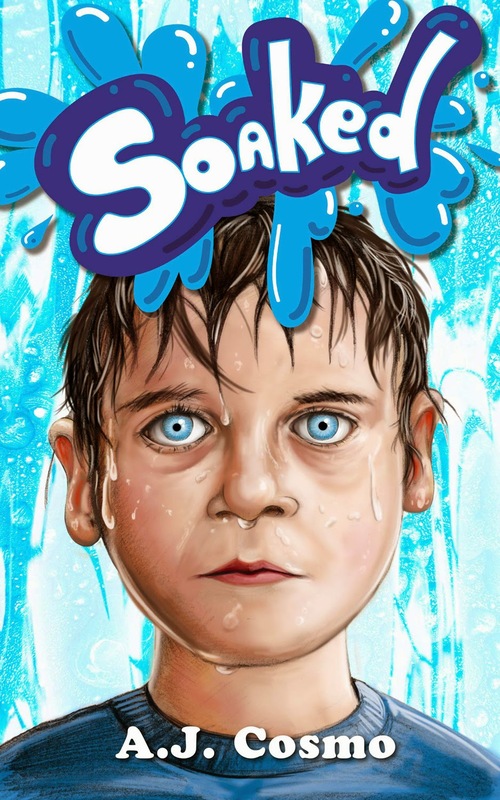 Goddess Fish Promotions is organizing a Virtual Book Tour for Soaked by A. J. Cosmo, a juvenile fiction available now from Thought Bubble Publishing. The tour will run July 6 – July 24, and A. J. Cosmo is available for guest post and interviews. A PDF copy of the book is available for review in conjunction with a guest post or interview. A. J. Cosmo will be awarding a $75 Amazon or Barnes and Noble GC to a randomly drawn winner via rafflecopter during the tour, and a $25 Amazon or Barnes and Noble GC to a randomly drawn host. Congratulations to Betty W., winner of the tour prize and to Queen of All She Reads and Straight From the Library, the host winners. 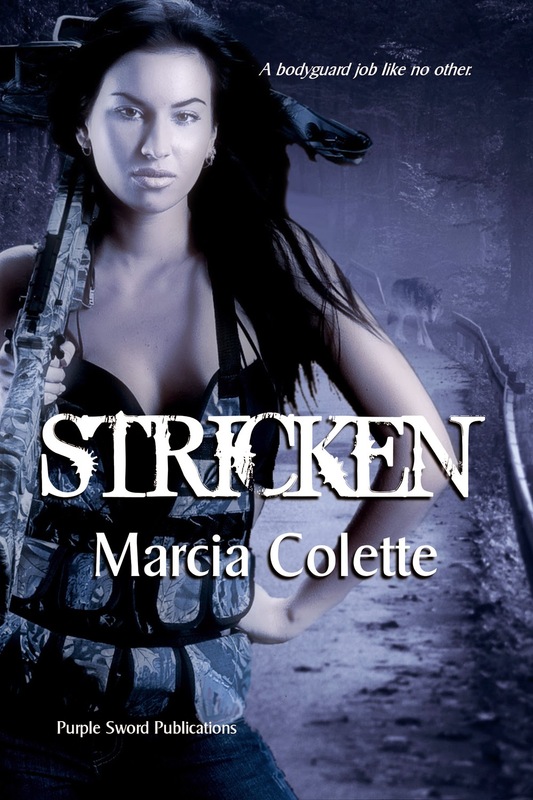 Goddess Fish Promotions is organizing a Virtual REVIEW ONLY Tour for Stricken by Marcia Colette, a 165 page Urban Fantasy available now from Purple Sword Publications. The tour will run every Friday for 4 weeks starting on July 10, and the book is available in PDF format. Marcia Colette will be awarding a $10 Amazon/BN GC to a randomly drawn winner via rafflecopter during the tour, and a $10 Amazon/BN GC to a randomly drawn host. In addition GFP will be awarding a randomly drawn host a $5 Amazon GC. Personal tragedy convinces half-werewolf Alexa York to get away to the town of McCormick, Pennsylvania where she’s charged with protecting Dr. Aiden Joss, physician to the supernatural community. Not only does she need the money, she needs the distraction. Unfortunately, she gets it in spades when Joss’s personal issues and a myriad of dangerously sick patients make her new job nearly impossible. A mysterious disease is running its way through the New York Order of the Amazons and leaving bodies in its wake. The same warrior who had chosen her clan over Joss has asked for his help. Even though the disease is real, Alexa has reason to believe his ex’s sincerity is not. July 24: Archaeolibrarian - I dig good books! Congratulations to Jeanne R., winner of the tour prize. 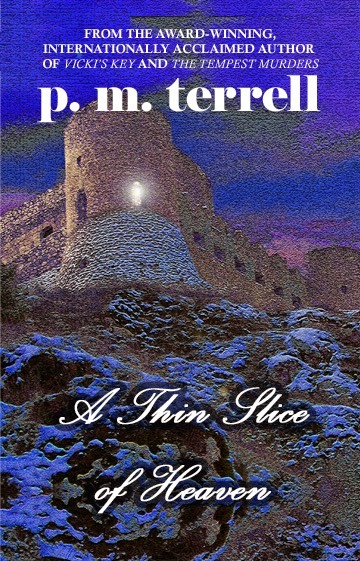 Goddess Fish Promotions is organizing a Virtual Book Tour for A Thin Slice of Heaven by p.m.terrel, a paranormal romance available now from Drake Valley Press. The tour will run July 6 - July 31, and p.m.terrell is available for guest post and interviews. A Smashwords copy of the book is available for review upon request in conjunction with a guest post or interview. 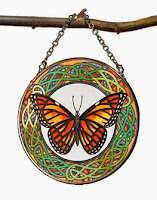 p.m.terrell will be awarding a Celtic Butterfly Suncatcher similar to the one mentioned in the book, symbolizing both the never-ending cycle of life and the metamorphosis of a butterfly to a randomly drawn winner via rafflecopter during the tour. Congratulations to Martha L., winner of the tour prize. 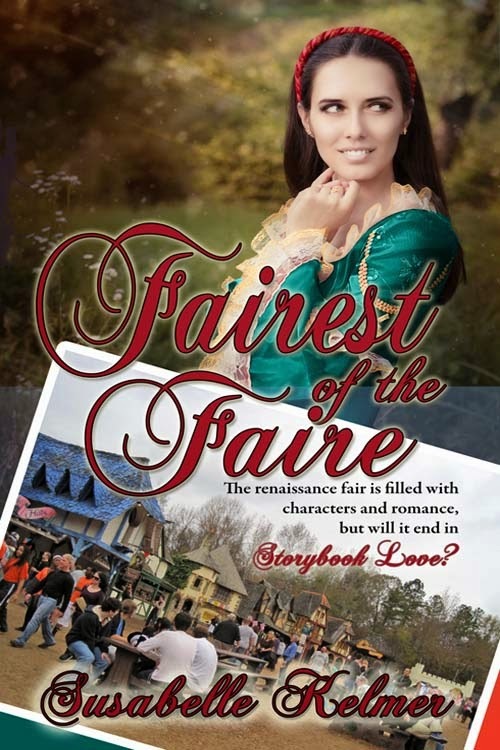 Goddess Fish Promotions is organizing a Virtual Book Blast Tour for FAIREST OF THE FAIRE by Susabelle Kelmer, a contemporary romance available June 5 from The Wild Rose Press. The Book Blast Tour will take place on Friday, June 5. This tour will not include interviews or guest blogs; however, a blurb, excerpt and author bio will be provided to every host for inclusion on their blog. A PDF copy of the book is available for review. Susabelle will be awarding a $10 Amazon/BN GC to a randomly drawn winner via rafflecopter during the tour. Goddess Fish Promotions is organizing a Virtual Book Blast Tour for TIME IS RELATIVE FOR A KNIGHT OF TIME by Brett Matthew Williams, a fantasy available now. The Book Blast Tour will take place on Monday, June 1. This tour will not include interviews or guest blogs; however, a blurb, excerpt and author bio will be provided to every host for inclusion on their blog. No reviews are being requested for this tour. Brett will be awarding a $25 Amazon/BN GC to a randomly drawn winner via rafflecopter during the tour, and a $10 Amazon/BN GC to a randomly drawn host. 19: 3 Partners in shopping, Nana, Mommy, and Sissy, Too! Goddess Fish Promotions is organizing a Virtual REVIEW ONLY Tour for Greek Gods Bearing Gifts by Cheryl Harper, a 260 page paranormal romance available now. The tour will run every Friday for 4 weeks starting on July 10, and the book is available in PDF, mobi and ePub formats. Cheryl Harper will be awarding a $10 Amazon/BN GC to a randomly drawn winner via rafflecopter during the tour, and a $10 Amazon/BN GC to a randomly drawn host. In addition GFP will award a $5 Amazon GC to a randomly drawn host. Liberty Smith is certain putting two thieves in charge of a pawn shop is a terrible idea, even in Olympic View, tourist attraction and home to some people with unusual skills. Fresh out of prison, Liberty’s ready to go straight, all the way to Omaha if necessary, and take her baby brother Frank with her. Organizing the junk passing for inventory at Titan Pawn and the employees who aren't all what they seem was never part of the plan. Congratulations to Danielle C. winner of the tour prize and to Romorror Fan Girl and Words of Wisdom from The Scarf Princess, the host winners. 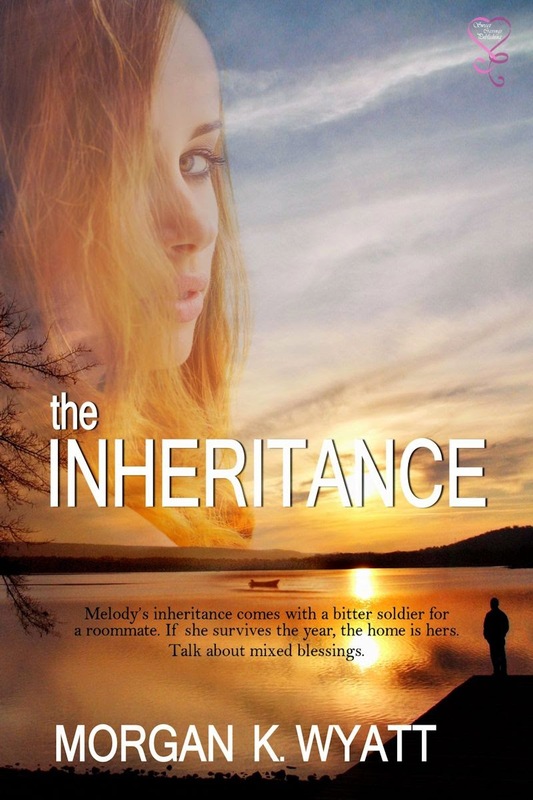 Goddess Fish Promotions is organizing a Virtual REVIEW ONLY Tour for The Inheritance by Morgan K Wyatt, a 272 page Contemporary Sweet Romance available soon from Sweet Cravings Publishing. The tour will run every Monday for 4 weeks starting on August 3, and the book is available in PDF, mobi and ePub formats. Morgan K Wyatt will be awarding a $40 Amazon/BN GC to a randomly drawn winner via rafflecopter during the tour, and a $20 Amazon/BN GC to a randomly drawn host. In addition GFP will award a $5 Amazon GC to a randomly drawn host. August 24: Archaeolibrarian - I dig good books! Congratulations to Heather B., the tour prize winner and to Queen of All She Reads, the host winner. Goddess Fish Promotions is organizing a Virtual Blurb Blitz Tour for The Necromancer's Gambit by Nicolas Wilson, a Urban Fantasy available now. The tour will run August 31 - September 25, and this tour will not include interviews or guest blogs; however, a blurb, excerpt and author bio will be provided to every host for inclusion on their blog. A PDF and epub copy of the book is available for review in conjunction with a promo post. 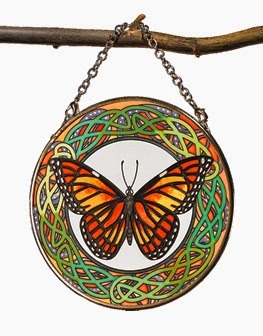 Nicolas Wilson will be awarding a swag package with a pendant and bookmarks (US ONLY) to a randomly drawn winner via rafflecopter during the tour, and a swag package with a pendant and bookmarks (US ONLY) to a randomly drawn host. Knight, the sheriff of a local magical government known as "the Gambit," is called to recover a mutilated body, tainted with magic and dumped at a popular haunt. When the corpse is identified as a close associate of the Gambit, it threatens the safety of the community he protects, and those he cares about most. 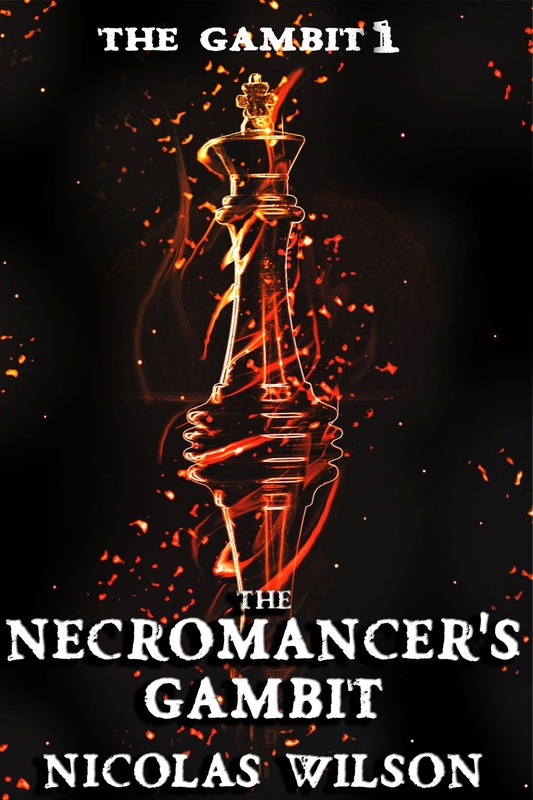 As the fragile peace amongst the city's magic-wielding factions disintegrates, Knight must track down a cadre of murderers before his friends are picked off, one by one- with each death used to strengthen the spells cast against the Gambit.